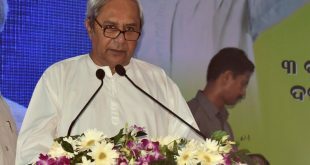 Bhubaneswar: The Odisha Joint Entrance Examination (OJEE)-2019 will be conducted on May 12, said an official. 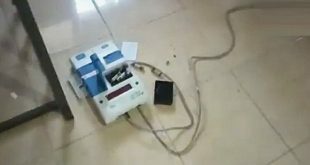 The OJEE-2019 will be conducted for admissions into first-year Degree Courses in B. Pharm, Integrated MBA (5 Years), Lateral Admission to Second Year (Third Semester) of B. Tech./ B. Pharm/ MCA, First Year Masters Degree Courses in Computer Application(MCA), Business Administration(MBA) And M. Tech / M Pharm / M Arch / M Plan / M Arch(Exe.). 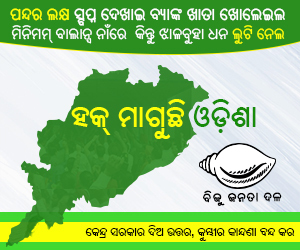 The interested candidates will have to apply online for the entrance test on OJEE’s official websites– www.ojee.nic.in/www.odishajee.com. While the last date for filling-up of online application forms is 20th March, candidates can start downloading admit cards from 20th April. 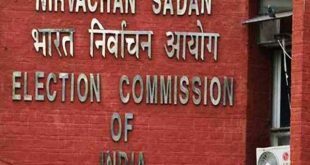 Candidate will have to download the e-copy by April 25. 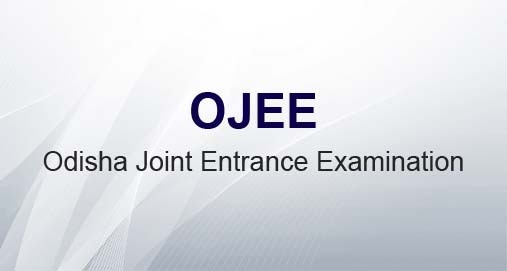 The result of OJEE-2019 is likely released in the first week of June 2019.